Durable plastic construction, easy to store. 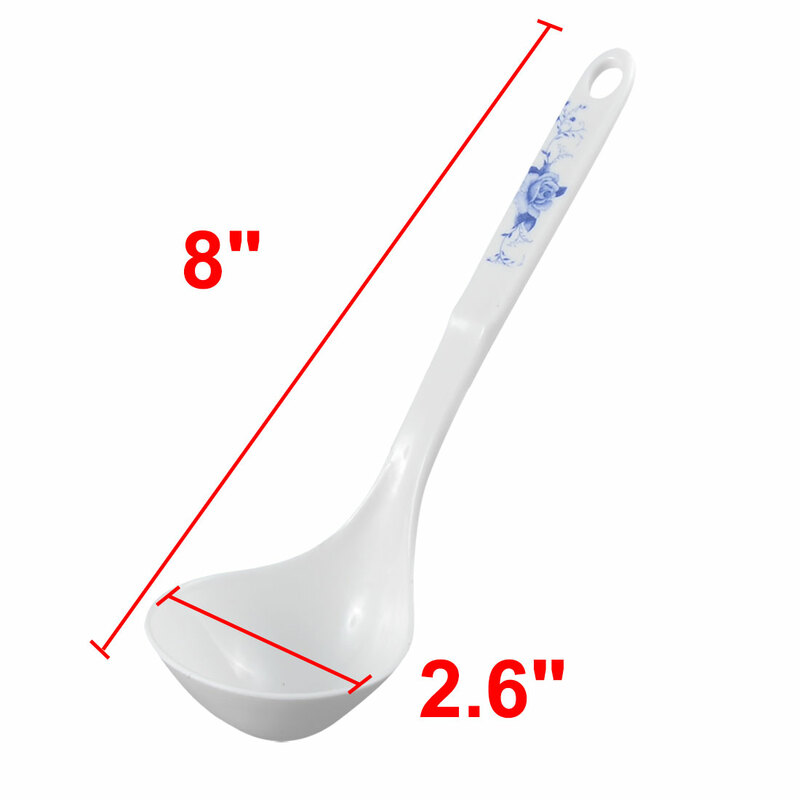 Suitable for picking up soup, porridge, rice, etc. It is a ideal tool for restaurant and kitchen.